I'm Caity, and this blog is my very favorite spot on the Internet! I'm a wedding photographer based in Washington, D.C. with a heart for serving others through my creative work. Tune in here for the latest and the greatest in my world! 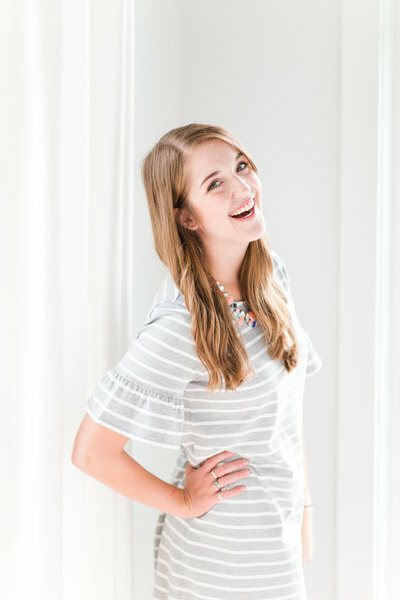 I'm Caity, and this blog is my very favorite spot on the Internet! I'm a wedding photographer based in Washington, D.C. with a heart for serving others through my creative work. Tune in for the latest and greatest in my world! Ok guys… I can’t wait for you to meet these two. I got to meet Ciera and Grant in Frederick, MD for their engagement session on Friday, and right away, I could tell how in love they are! They’ve got the sweetest way of communicating with one glance and know exactly how to make the other laugh.